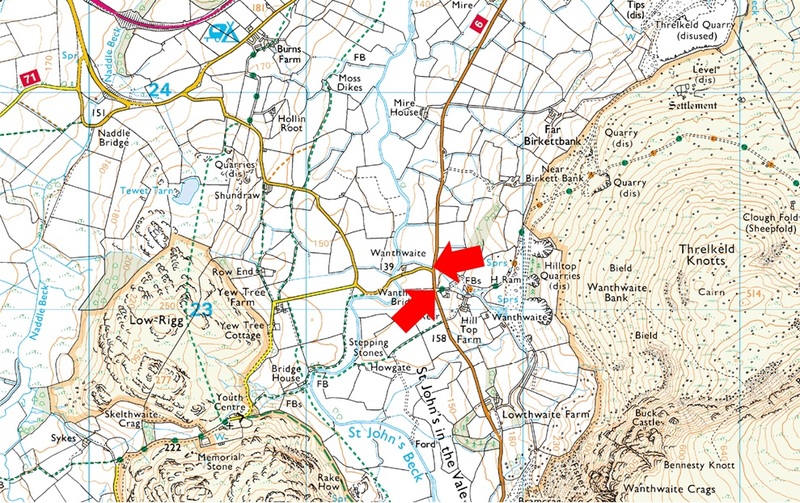 Notes: Wanthwaite, found between Threlkeld and Thirlmere is perfectly positioned to access Clough Head, The Dodds and High Rigg, however the roadside parking is limited with space at both sites for up to three well parked cars each. My advise is to arrive early to guarantee a parking place. Parking is free.